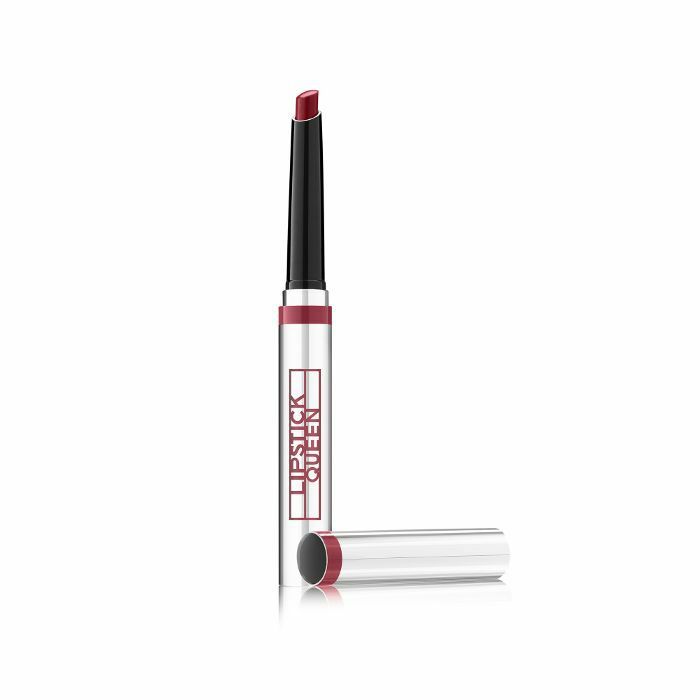 Inspired by the high-shine surface of a mirror or a fresh coat of glossy paint, these super-hydrating new lipstick-gloss hybrids from Lipstick Queen offer a creamy wash of highly-pigmented color and satin sheen that won't rub off after your first cup of morning coffee. Gloppy, gluey, chalky sunscreen is pretty much a universal gripe, so when a sheer version comes along that doesn't shroud your natural skin tone or sit like a paste underneath your makeup, we shout it from the rooftops. 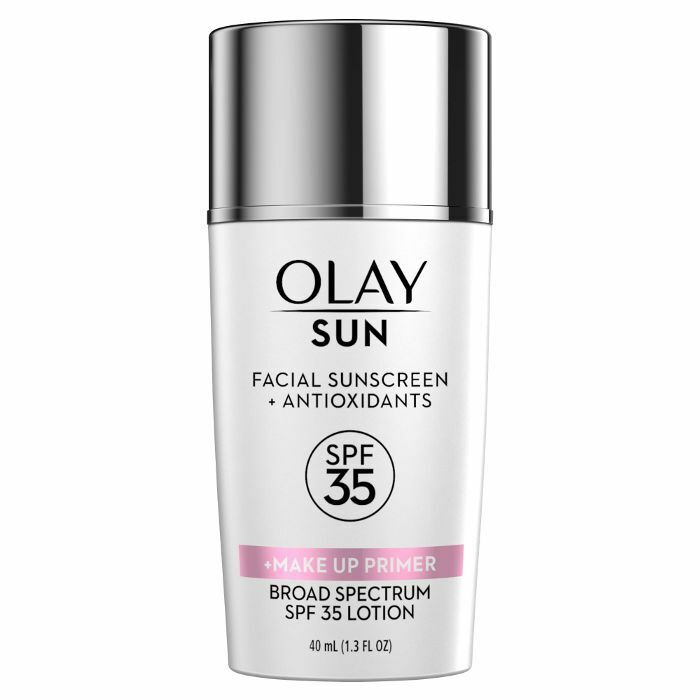 This version from Olay acts more like a serum, sinking deep into skin without leaving a cast or oily residue. 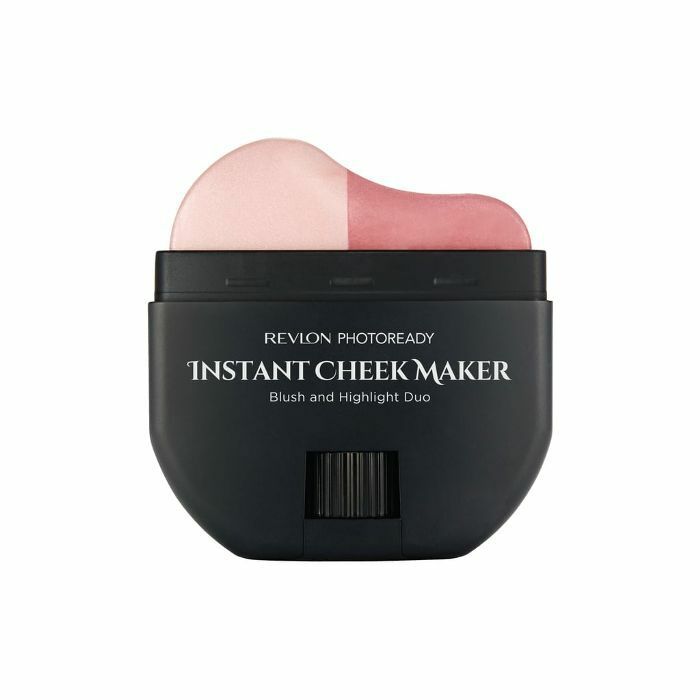 In fact, it's also touted as a makeup primer as it leaves a soft, dry-to-the-touch feel that serves as a smooth base for foundation. 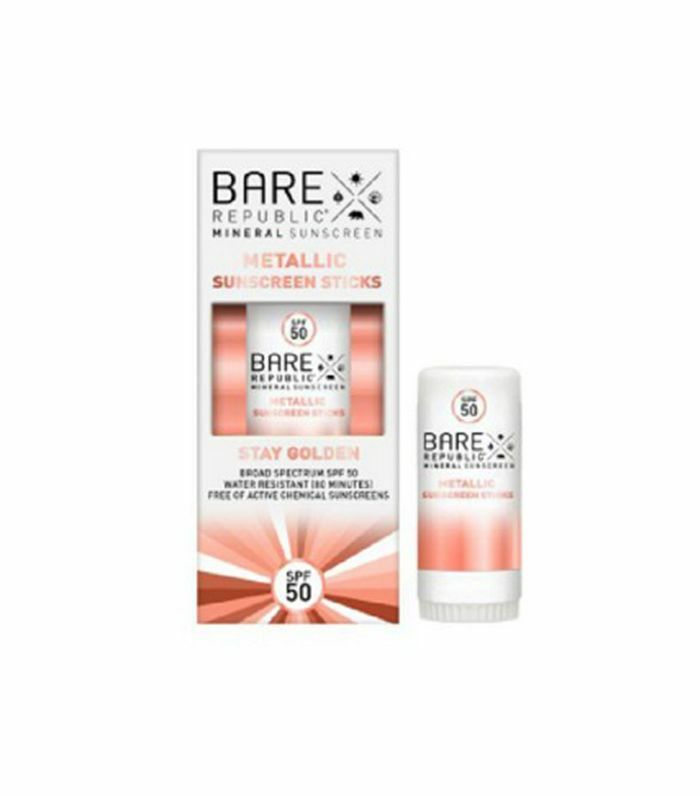 A stick highlighter that also offers sun protection? Sign us up. 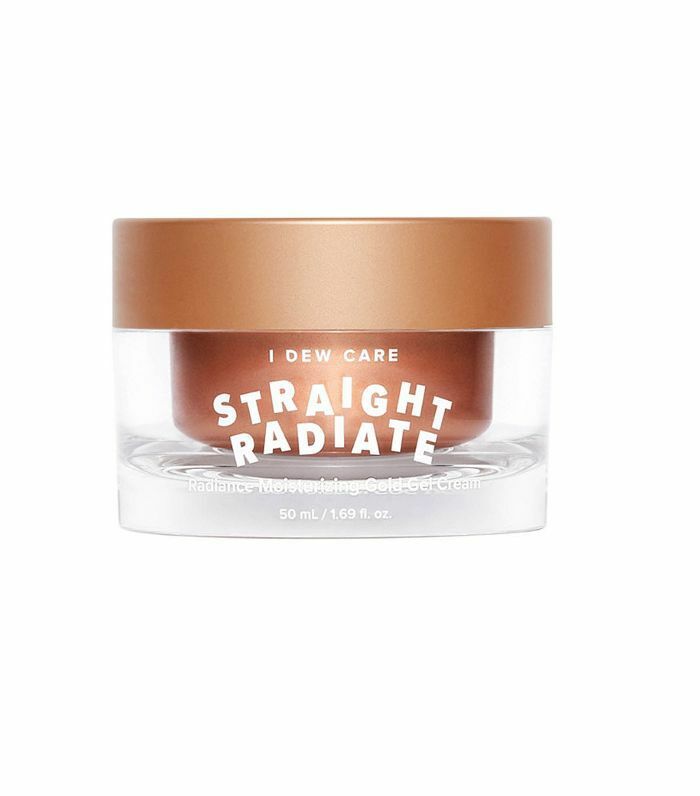 Available in a pink, slightly shimmery shade, this highlighter has tiny particles of zinc oxide to help shield your skin from the sun—just remember to apply SPF all over your entire face first, not just the high points that you'd hit with the highlight. We've all had a sunless tanning mishap, whether we forgot to wash our hands after application or got a little too formula-happy. 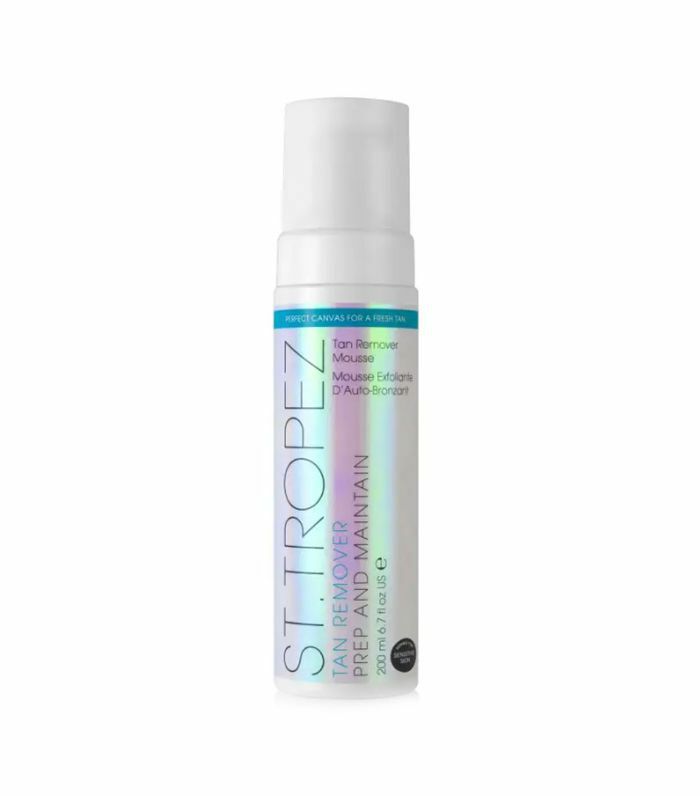 Thanks to tanning mavens, St. Tropez, you can now erase mistakes with this clear foam infused with detoxifying cotton extract to purify and probiotics to balance the skin. Having the ability to perfectly apply false lashes should be grounds for putting on your resumé—it's no easy feat, to be sure. 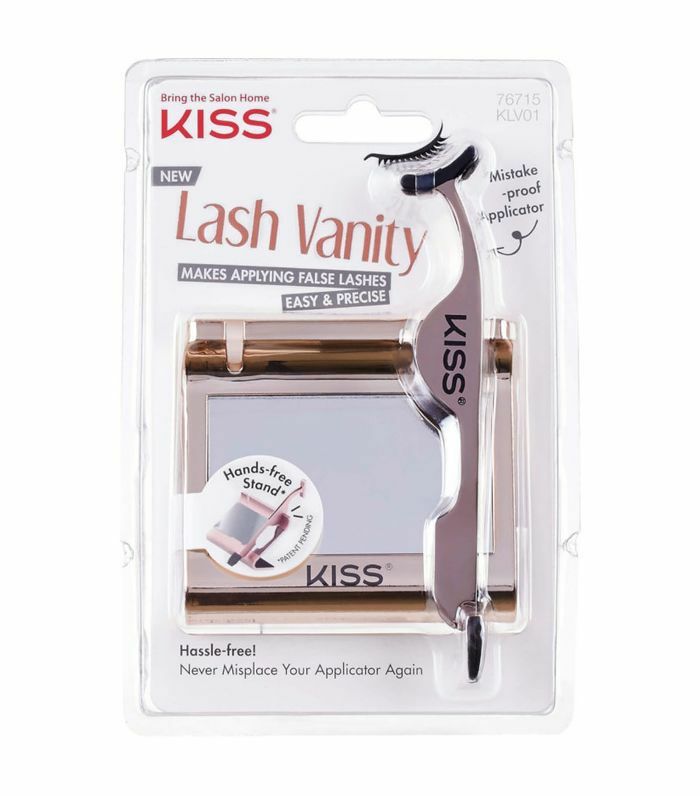 But thanks to this new kit from Kiss, a hands-free mirror and rubber-grip curved applicator with a flat end to secure lashes until dry make the process lightyears easier. OPI's latest collection is a nod to the dissonance of both the enchanting foliage in the countryside of Japan as well as the bright, neon skyscrapers in the cities. 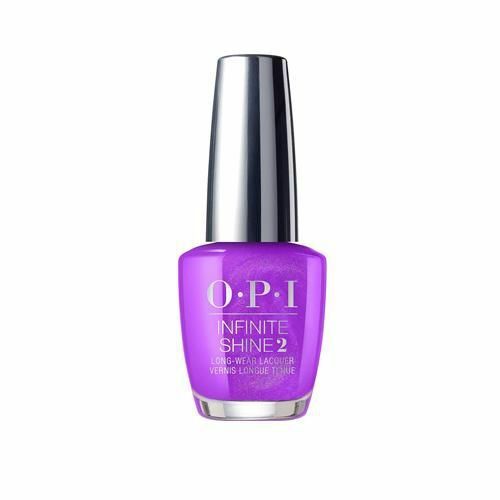 The Tokyo Infinite Shine Collection includes both vibrant purples, pinks, and cobalt blues, as well as a more muted mauve and emerald. If winter skin has you feeling a little blah, this gilded moisturizer is sure to lift your spirits. Tiny gold powder is mixed with a hyaluronic acid- and squalane-rich moisturizing lotion to offer a heavy dose of radiance everywhere you apply it, whether on its own or dabbed on top of makeup as a highlighter. Perfect arches are one dual-ended pencil away. 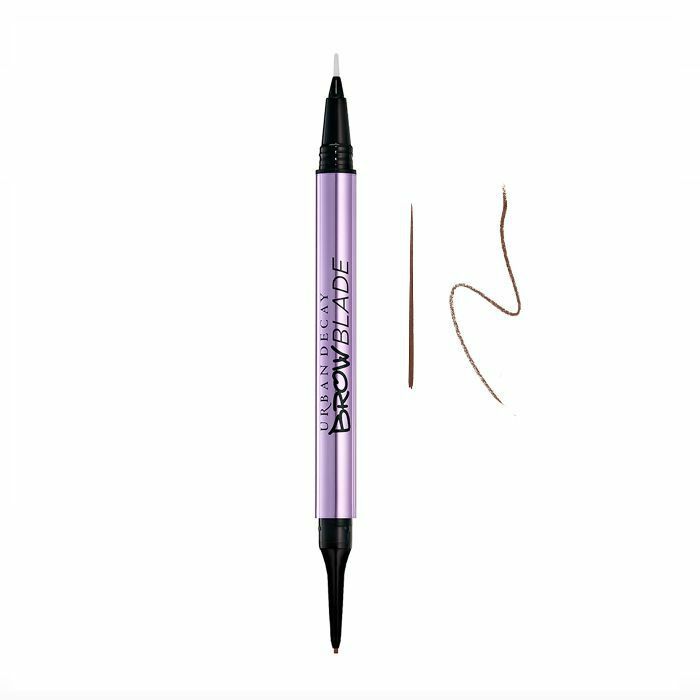 On one side, you get a waterproof micro pencil to fill in and shape, and on the other, a fine-tip felt pen to draw strokes and mimic brow hairs. 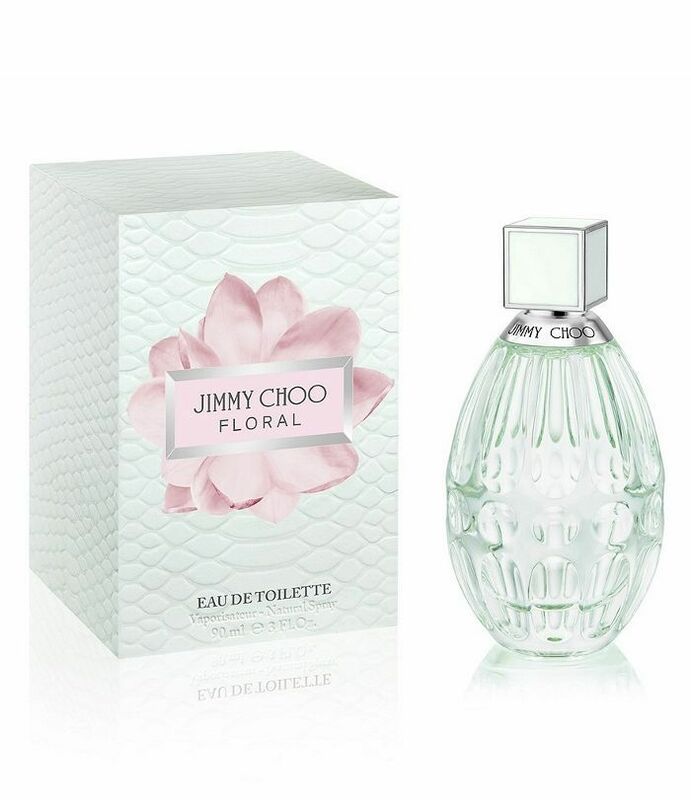 Springtime came early with this fresh, floral scent from Jimmy Choo. It's got notes of bergamot and sweet pea with a musky base—a walk in the park wrapped in a warm sweater, if you will. 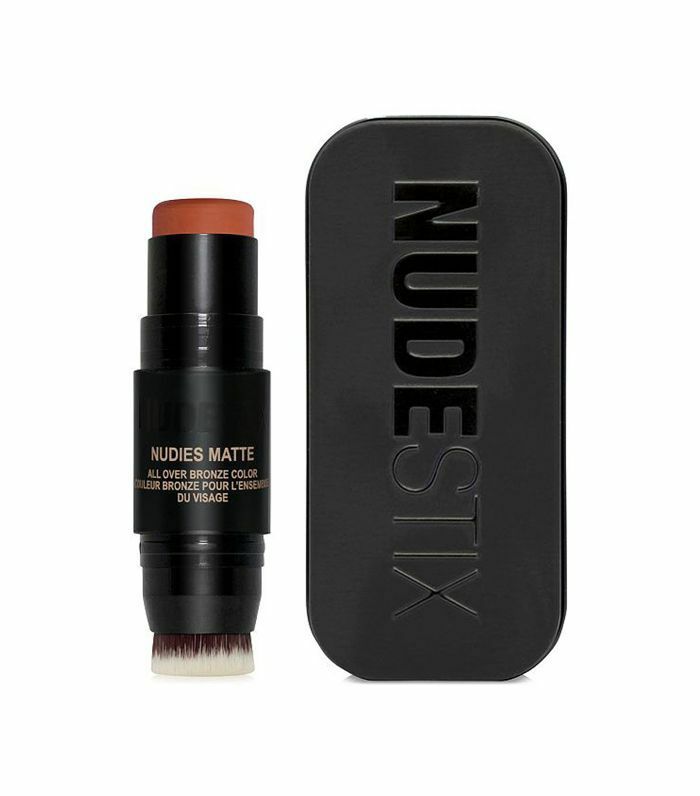 Mary Phillips, makeup artist to celebs like Chrissy Teigen and Kendall Jenner collaborated with Nudestix to create this bronze blusher with coral undertones for that vacation glow. Use it on your cheeks, lids, and even on the bridge of your nose where you'd naturally get a little color. Built to hug the contours of your cheekbones, this blush and highlighter duo can be applied with one swipe (keeping the uppermost highlight peak on top, of course). When you're done, blend in with a stippling brush or makeup sponge. 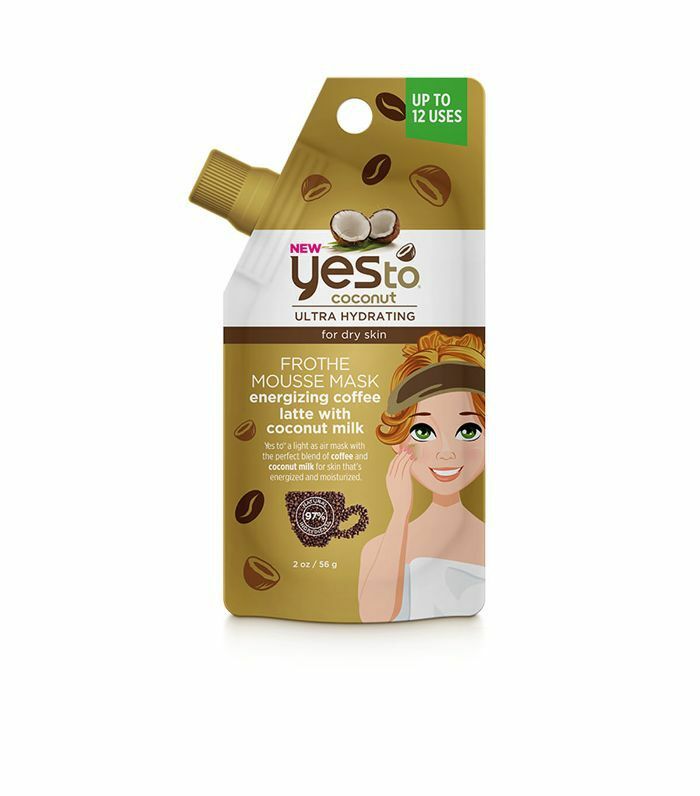 This coconut latte whipped face mask smells so delicious, you'll wish it were edible. Coffee helps to increase blood flow in the skin for a fresh glow while coconut milk deeply hydrates. Yum. 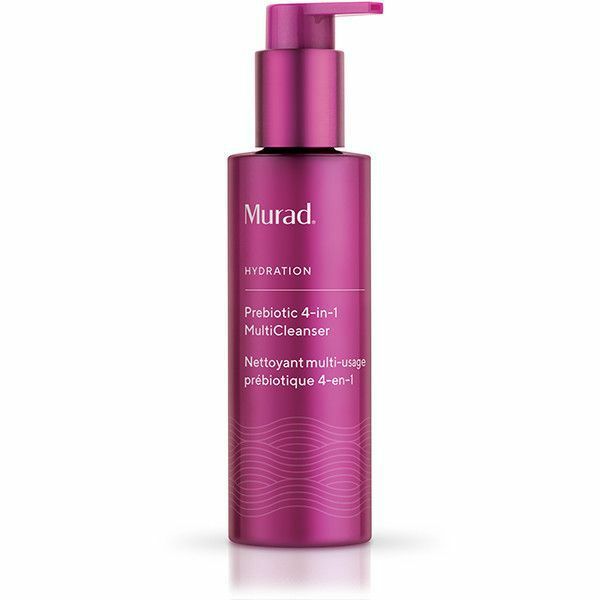 Prebiotic skincare helps balance the skin's microbiome. With a cleanser, you're washing away bad bacteria and leaving behind "food" to feed the good bacteria for a soft, nurtured surface, which is especially essential for those with sensitive skin. This specific blend melts away makeup, hydrates, and nourishes.